The first International Motorcycling Federation (FIM) Asia Supermoto race had its first taste of Pinoy hospitality in Clark, Pampanga, last November 2016. There were reportedly some glitches that almost marred the first race. 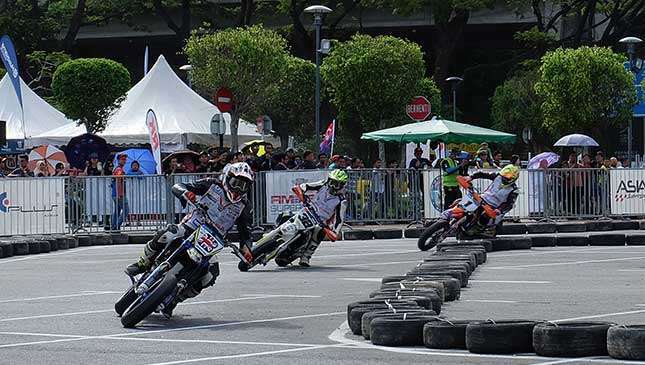 Combine this with Supermoto organizers booking and then canceling a leg at the Quirino Grandstand in Manila due to a miscommunication, and that’s two in a row for this motorcycle event which is fast gaining popularity elsewhere in the world. Are the organizers ready to throw the towel? 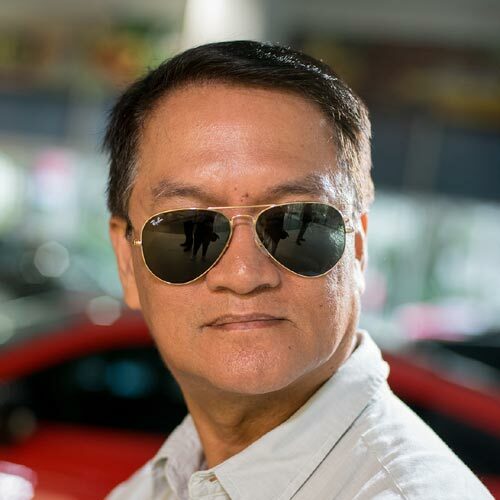 Despite these challenges, Andrew Ching, chief executive officer of organizer E-Plus Limited, is not giving up on the Philippines as one of the international venues of this fast-rising regional motorcycle event. In fact, he will again push for the holding of this Supermoto at the Quirino Grandstand in the last quarter of 2018. “Supermoto works well in populous countries with a high density of people,” says Ching during a recent interview at the 2018 FIM Asia Supermoto Grand Finale in Kuala Lumpur, Malaysia. Fiften riders, including World Supermoto number 4 rider Simon Vilhelmsen of Denmark, battled it out for supremacy in this season’s final leg. However, British rider Lewis Cornish brought home the 2017 FIM Asia Championship title after earning 212 points for the five rounds. A lone Pinoy rider, Kenneth San Andres, was running fifth when he was forced to go on leave from the third round onward due to health reasons. Macky Carapiet, FIM Asia safety official, says there are more highly talented Pinoy supermoto riders who started their racing career in motocross. 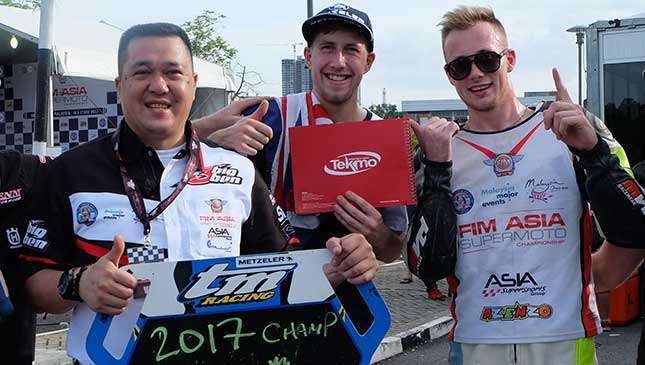 Riders from the United Kingdom, Thailand, Malaysia, Japan, Singapore, Indonesia, Taiwan, Russia, Philippines, the Netherlands, Denmark, Latvia and India joined this year’s Asia Supermoto series. 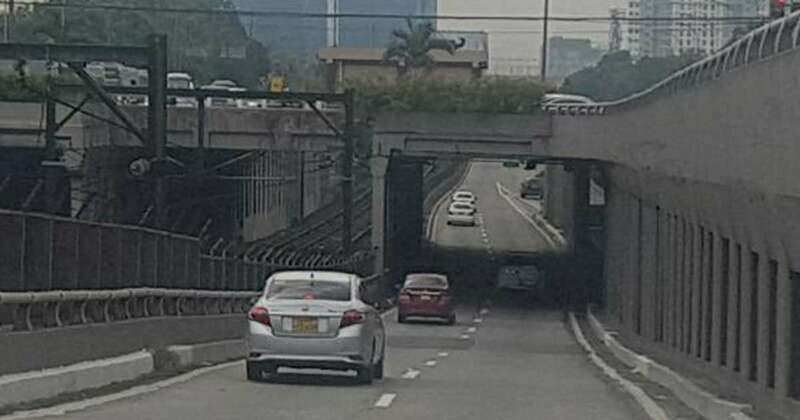 As for the Philippines, building makeshift Supermoto tracks in mall parking areas makes it easier for0 the fans to watch the race live, and to see the motorbikes slide, jump, and go full throttle on straightaways. “This is the best way to bring the audience to the race tracks, and not the other way around,” Carapiet said. 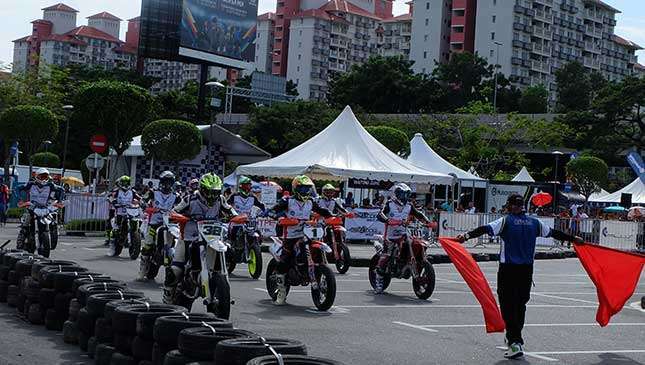 So far, Supermoto has to compete with underbone racing events for audience and sponsorship. In the past decades, the emergence of underbone racing brought down the popularity of motorcross in almost every corner of the Philippines simply because they can be staged in any open area. Like underbones, Carapiet explains that Supermoto racing bikes are cheaper than many perceive, and are not complicated to set up. The rider can even use his race bike as a daily shuttle to work, and during weekends he can take it to a race track. Another formula to be applied by Ching for the Philippine leg is the ‘sport tourism’ approach. Instead of knocking on the door of the Malaysian Ministry of Youth and Sports, E-Plus pursued the support of the Ministry of Tourism and Culture. He justified this by showing income figures the event could generate for the tourism sector of Malaysia, by bringing international competitors along with their teams and family members. “Very strangely enough when we were starting out, we also went to the Ministry of Youth and Sports. 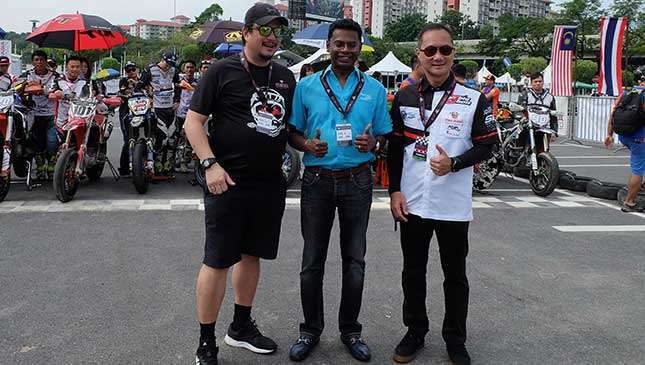 They did not see the Supermoto as catalyst for the sport in Malaysia,” Ching pointed out. This is one of the reasons why E-Plus invited Iñaki Jose, representative of Department of Tourism assistant secretary Frederick Alegre, to witness the FIM Asia Supermoto Grand Finale and see the benefits of ‘sport tourism’ for the local economy. 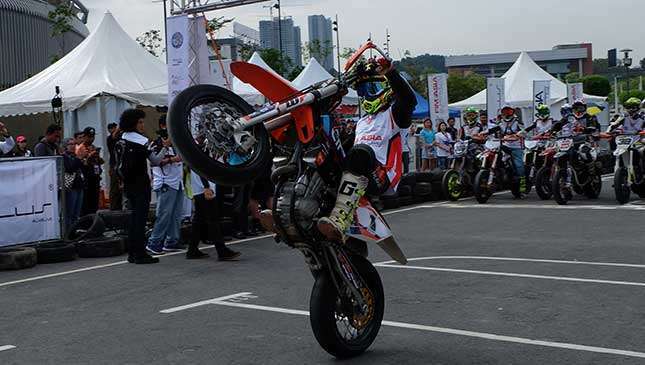 Ching is optimistic that FIM Asia Supermoto will see one of its ace riders in action at the World Supermoto next year. With better exposure in international races, will one of those aces be a Pinoy rider? We certainly hope so.